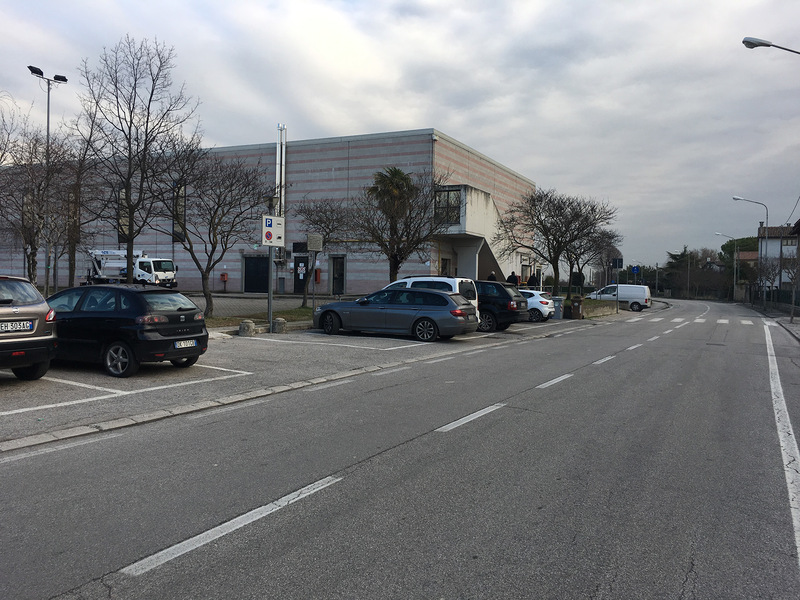 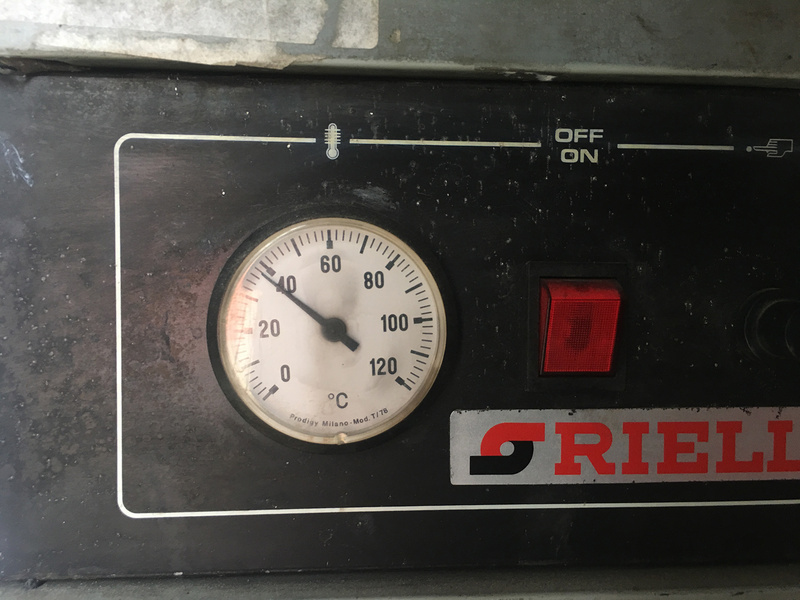 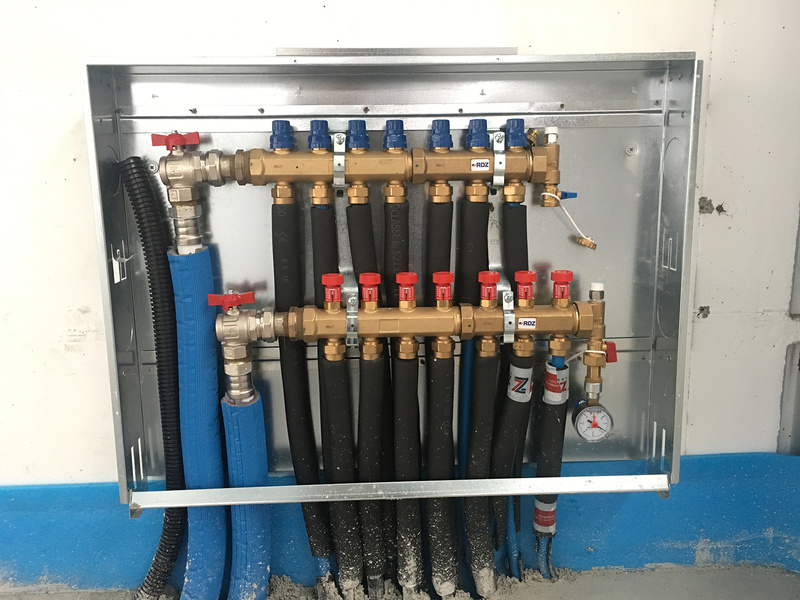 Strongly desired by the “Vittorio & Associati” Studio and in particular by the architect Pietro Vittorio, this solution was chosen for reasons of energy saving and thermal efficiency. 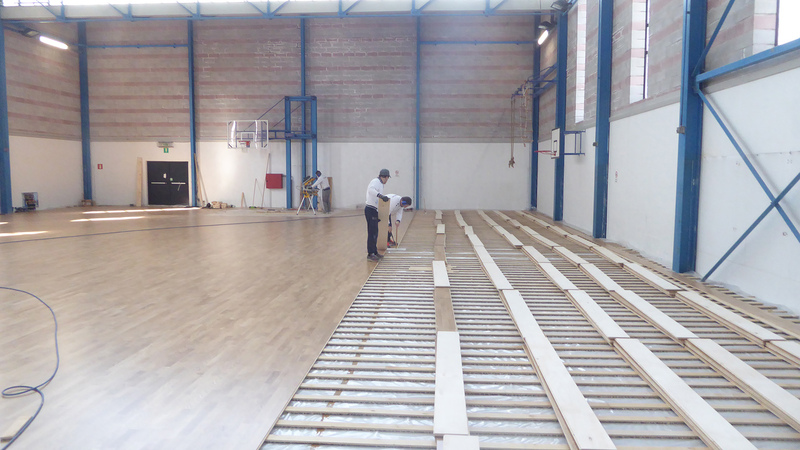 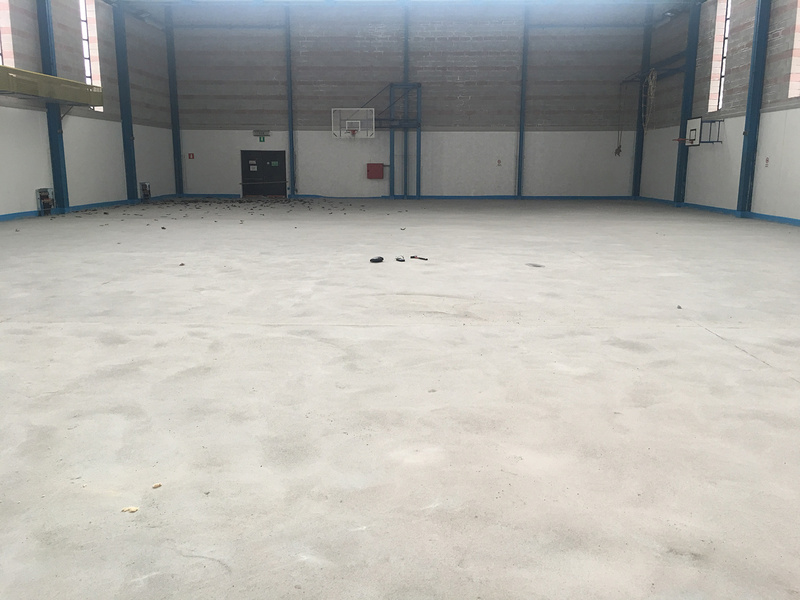 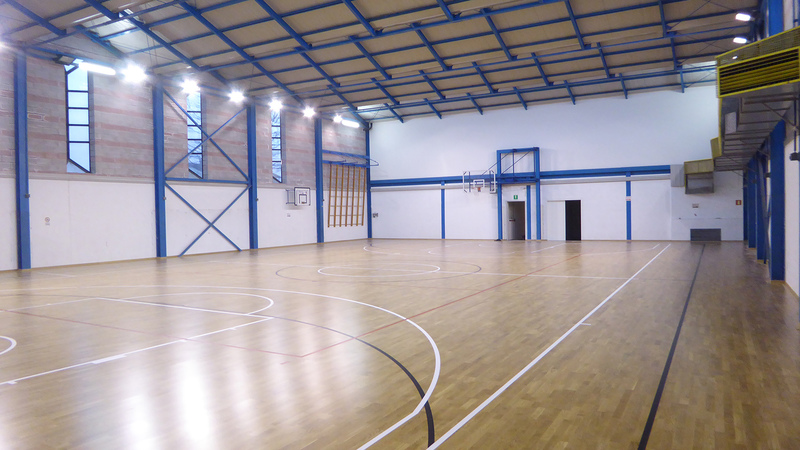 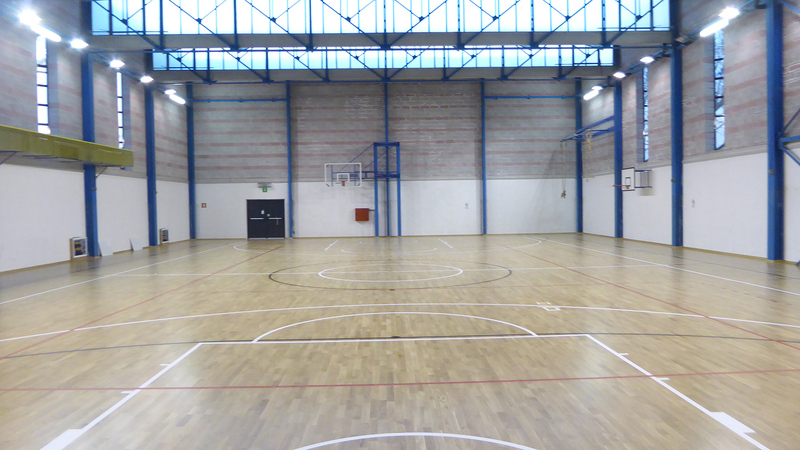 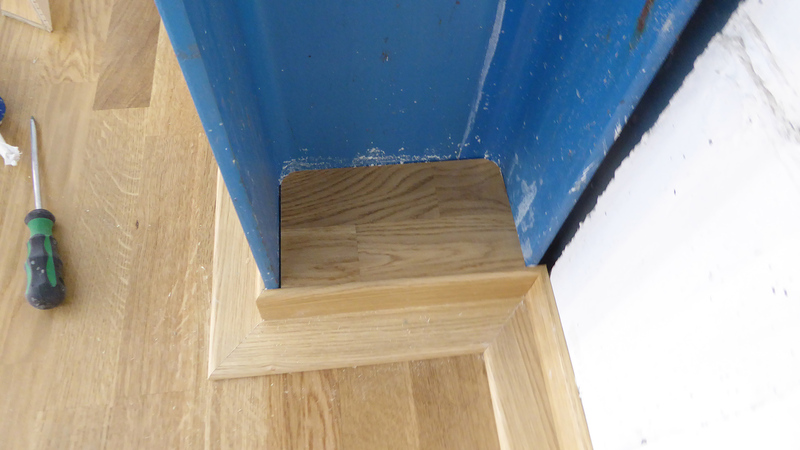 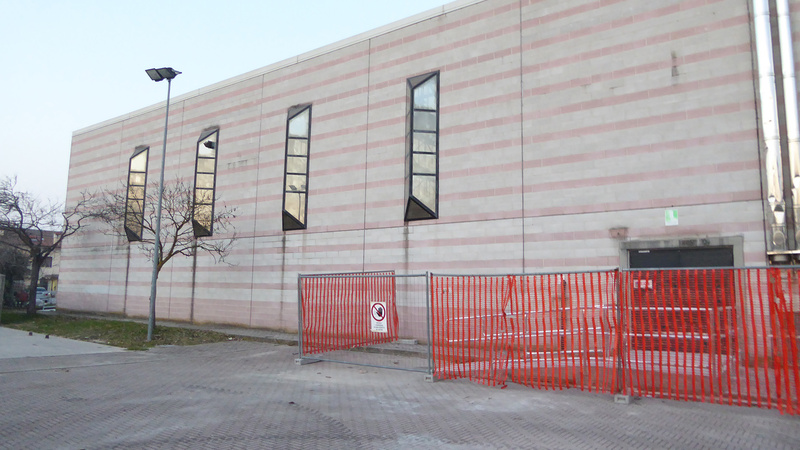 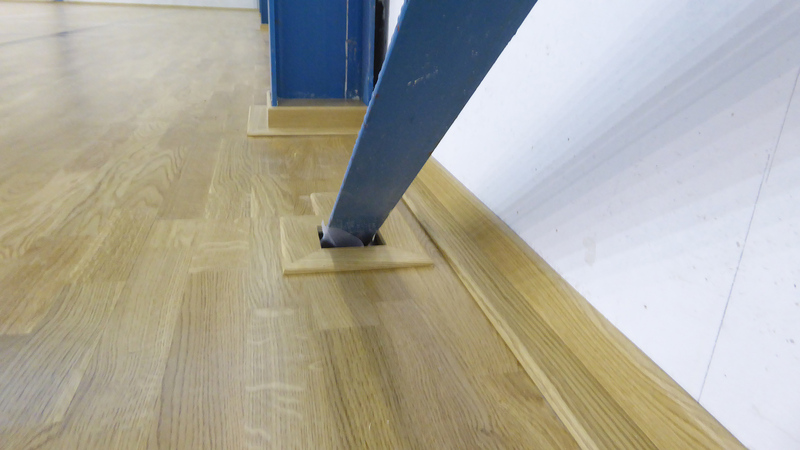 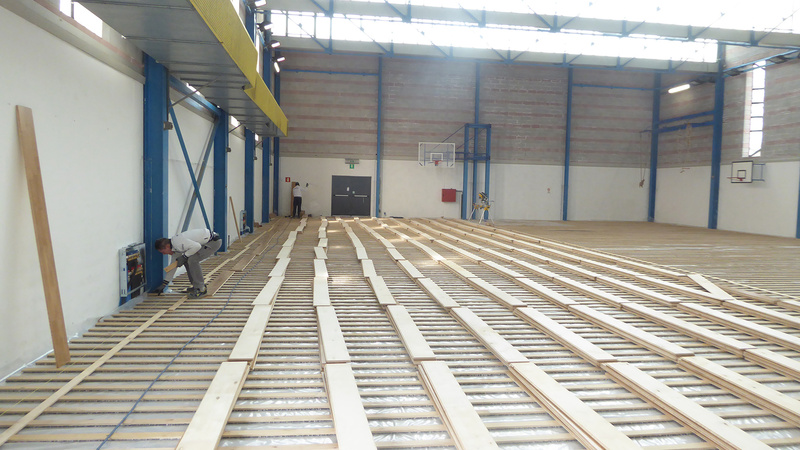 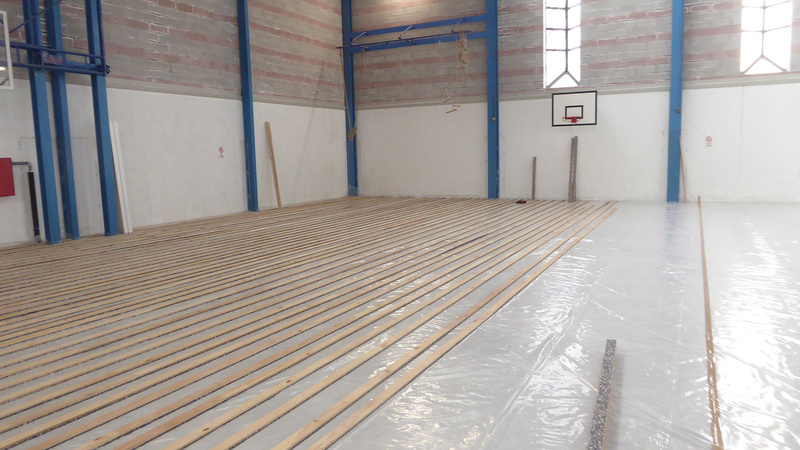 In a few days the team of technicians Dalla Riva Sportfloors has changed the face of the Friulian gym producing and installing the Compact 6 in oak, a FIBA approved parquet and ideal for underfloor heating. 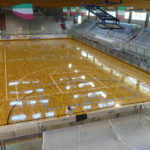 A flooring in which the lines of basketball were drawn in white, those of the 5-a-side football in black and those of the volleyball in red. 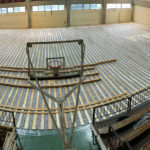 The result was exciting and appreciated both by the municipal administration and by athletes of all disciplines who can count on a wooden floor signed by Dalla Riva and have the guarantee of a flooring that can host competitions of absolute excellence.